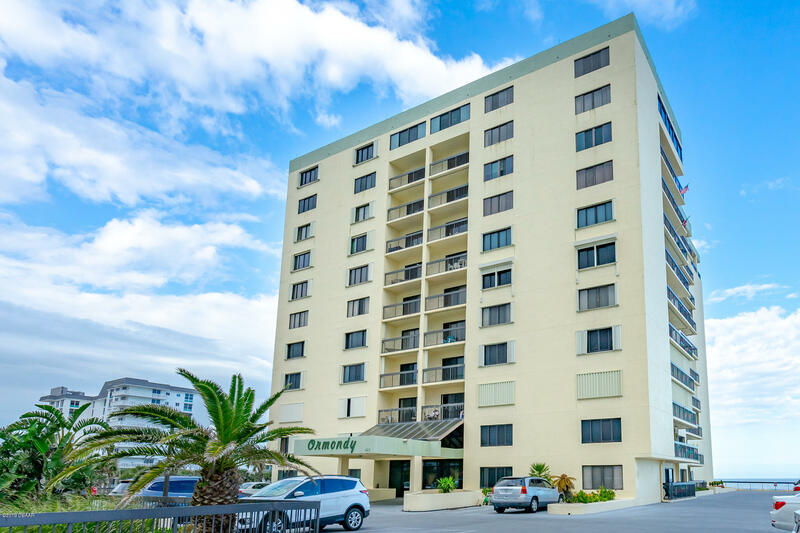 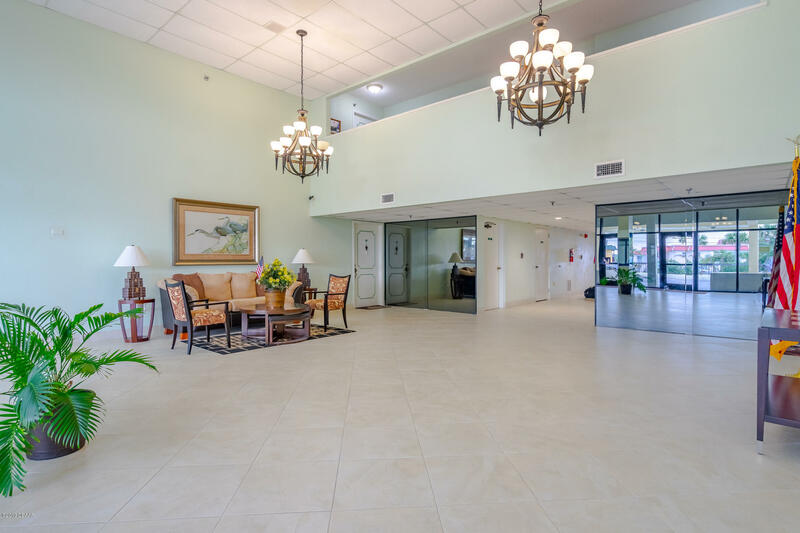 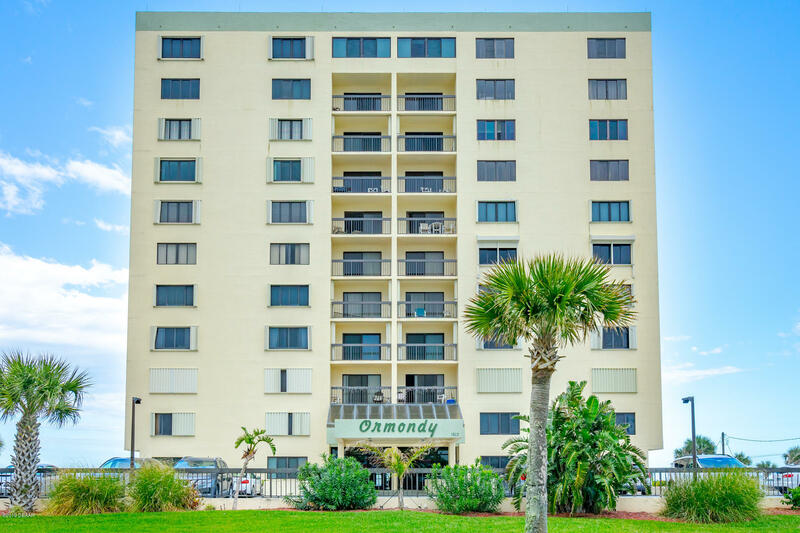 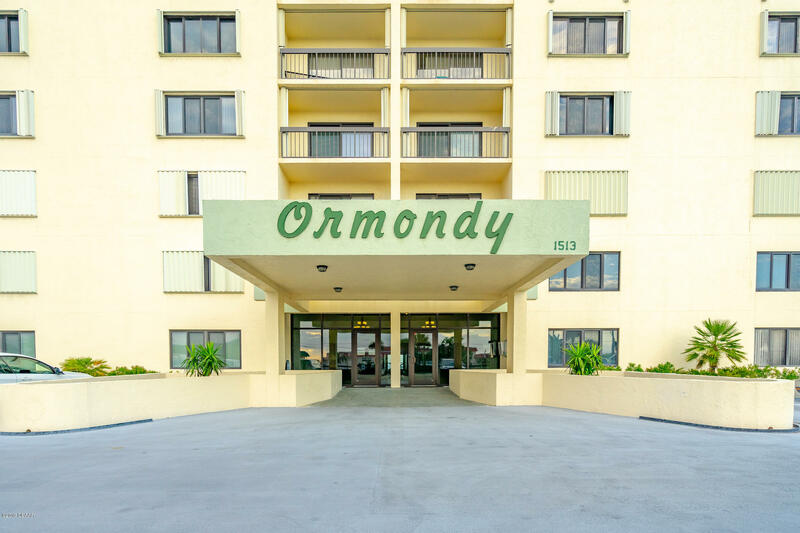 Spacious oversized 1 bedroom 1 bath condo located in the prestigious Ormondy. 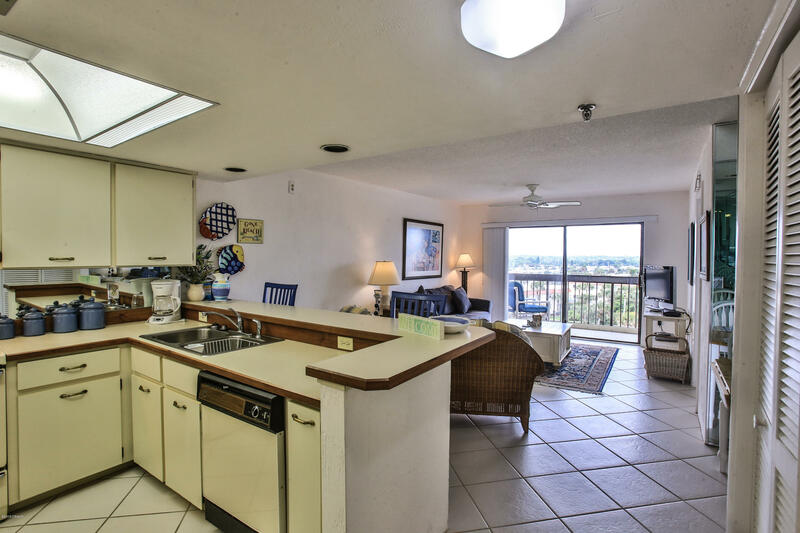 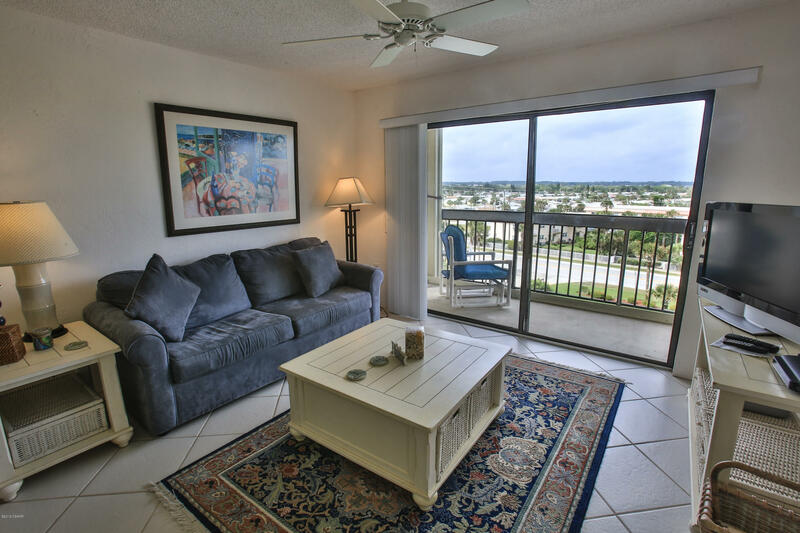 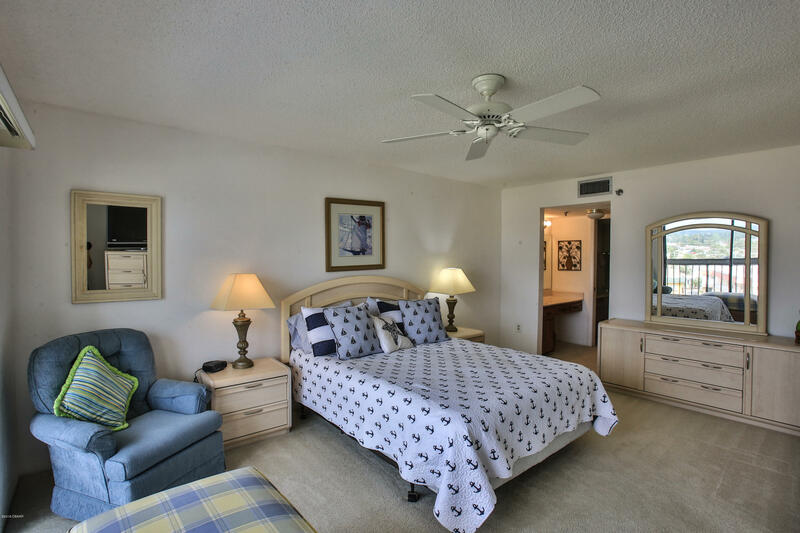 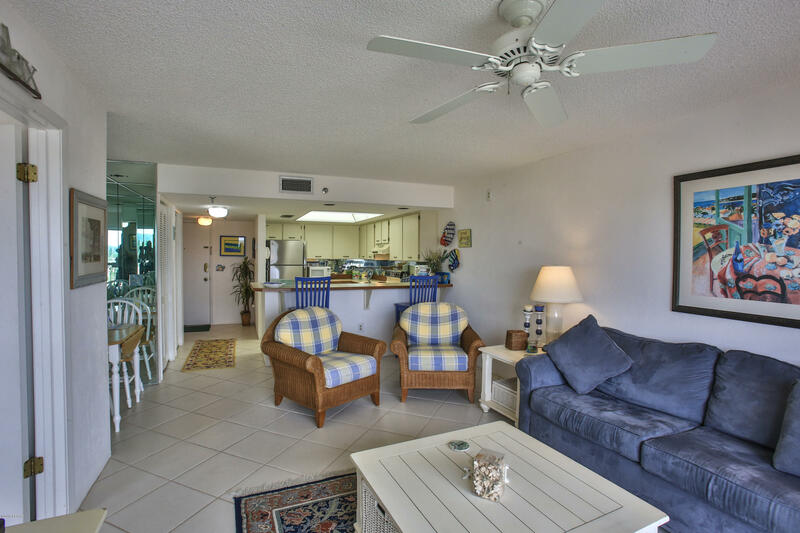 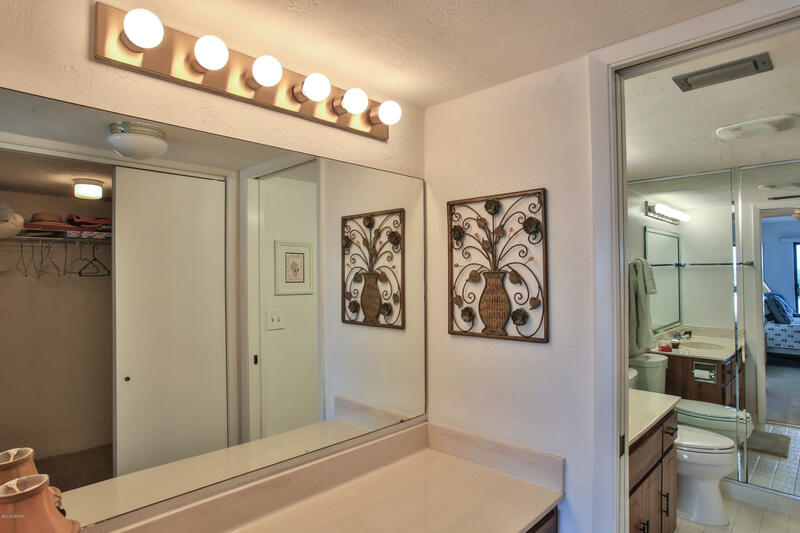 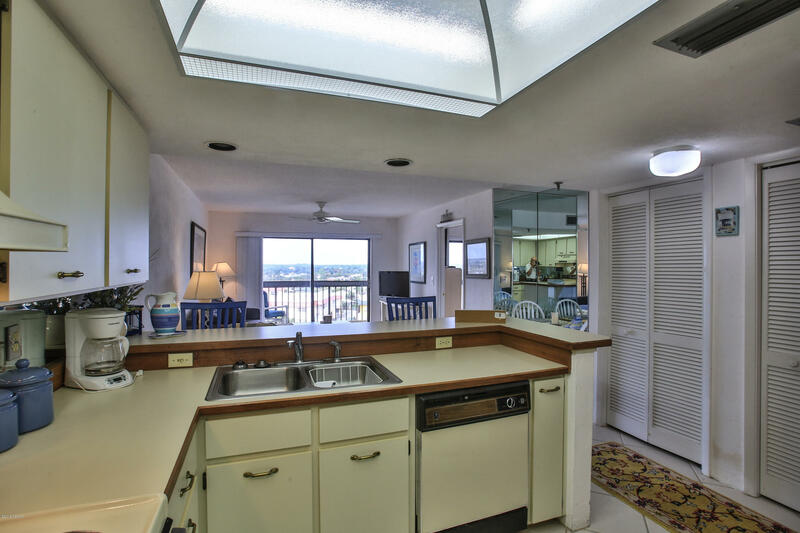 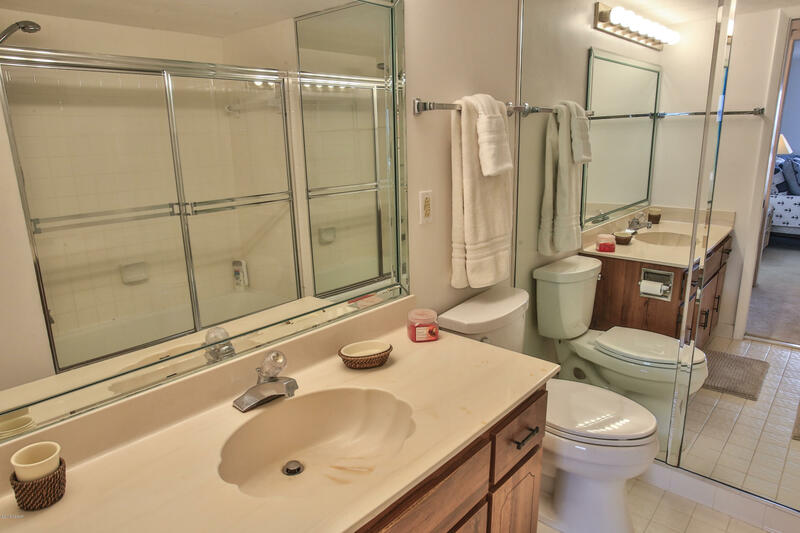 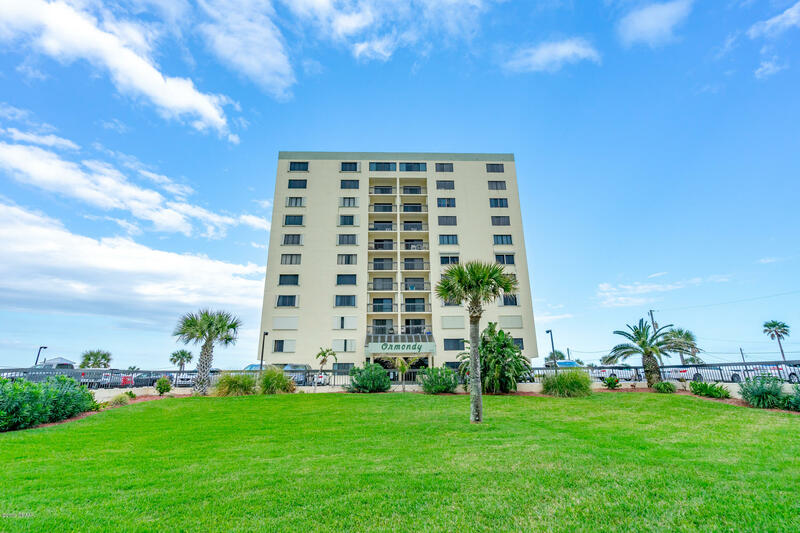 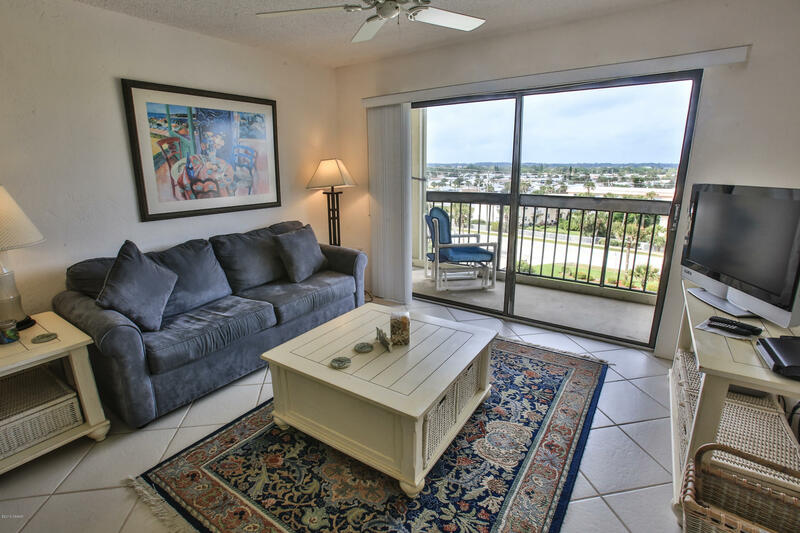 This meticulously maintained condo is move in ready and comes furnished. 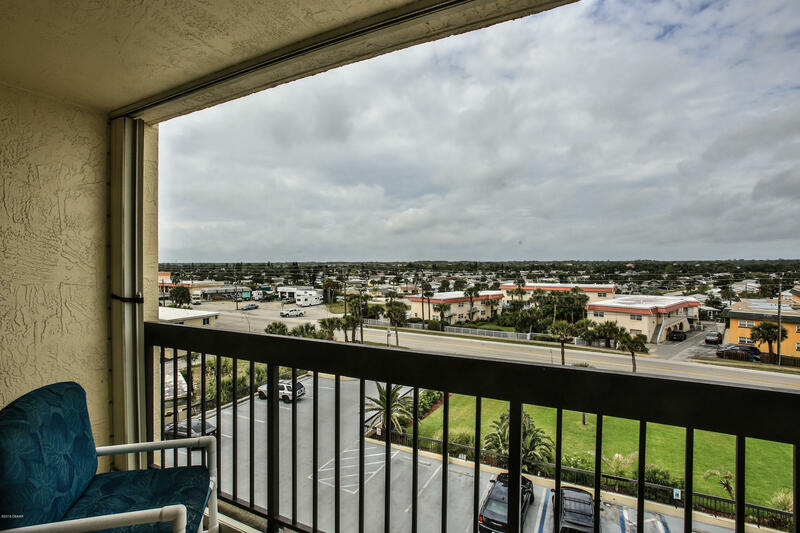 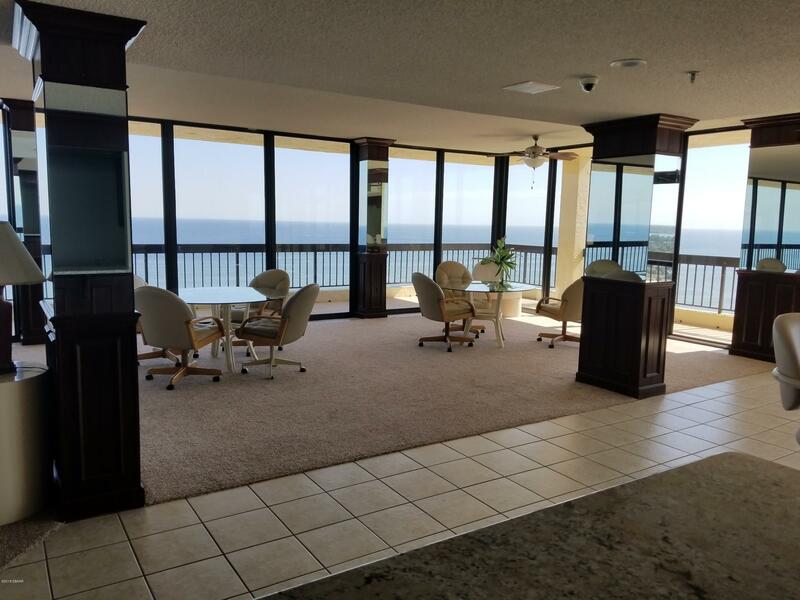 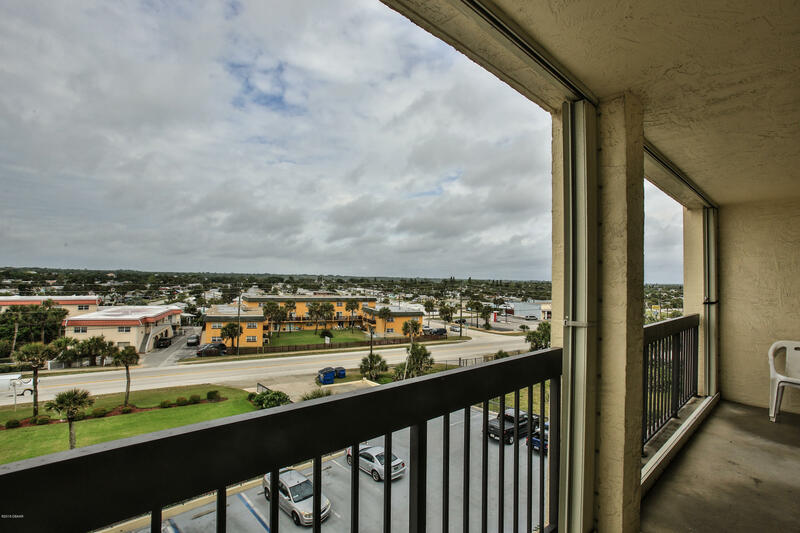 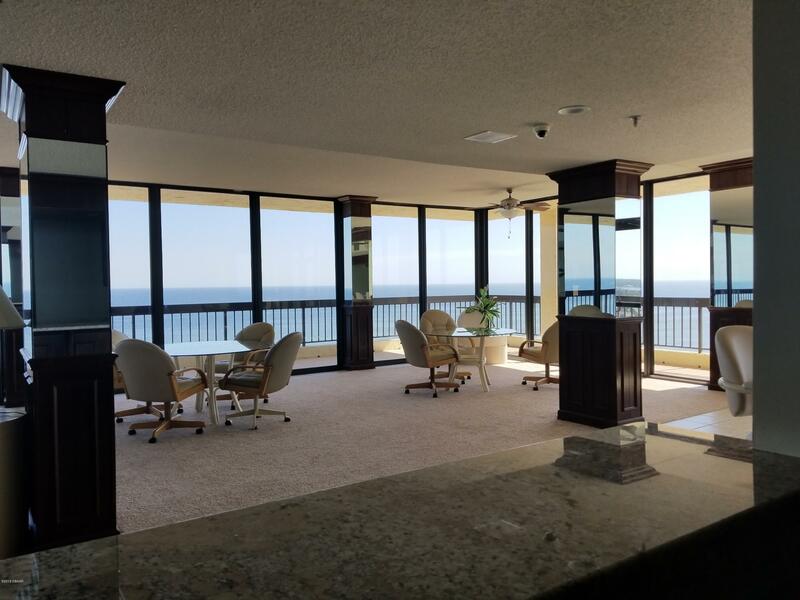 This 5th floor condo offers amazing city and glorious sunsets from the 20' balcony. 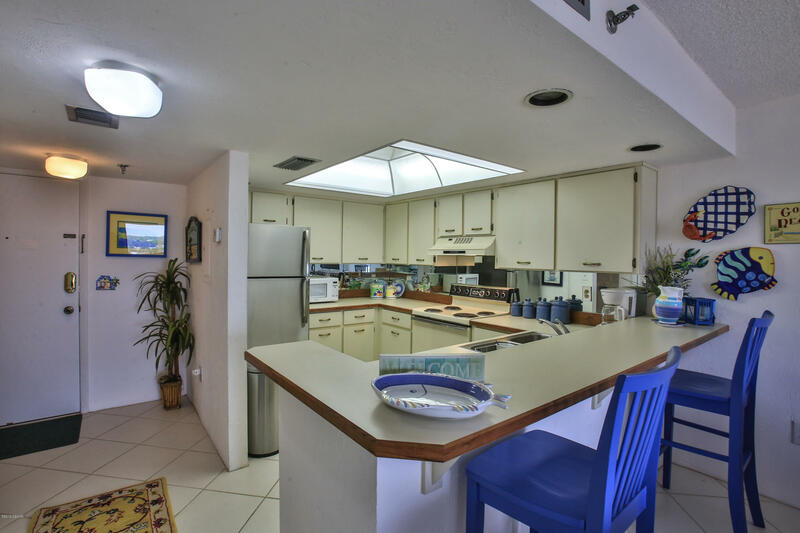 The kitchen has laminate counter tops and stainless steel refrigerator. 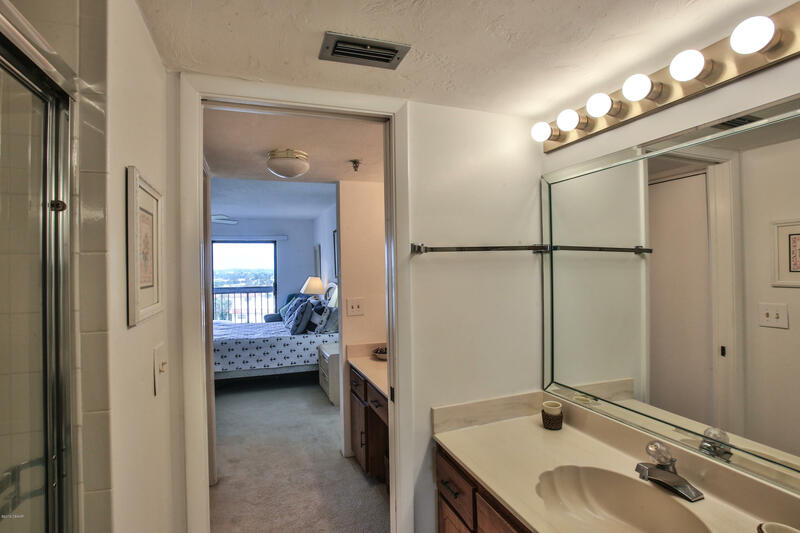 The master bedroom has a walk in closet, en-suite bath with solid surface counters. 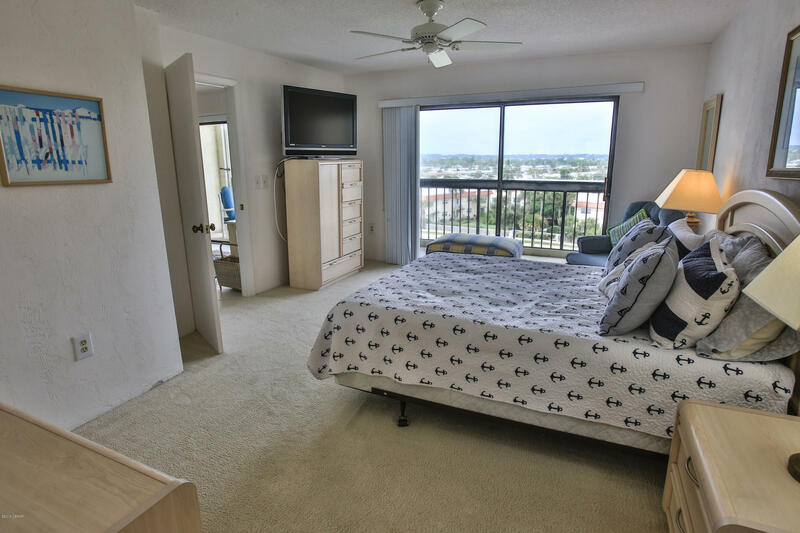 Carpet in bedroom and tile throughout rest of unit. 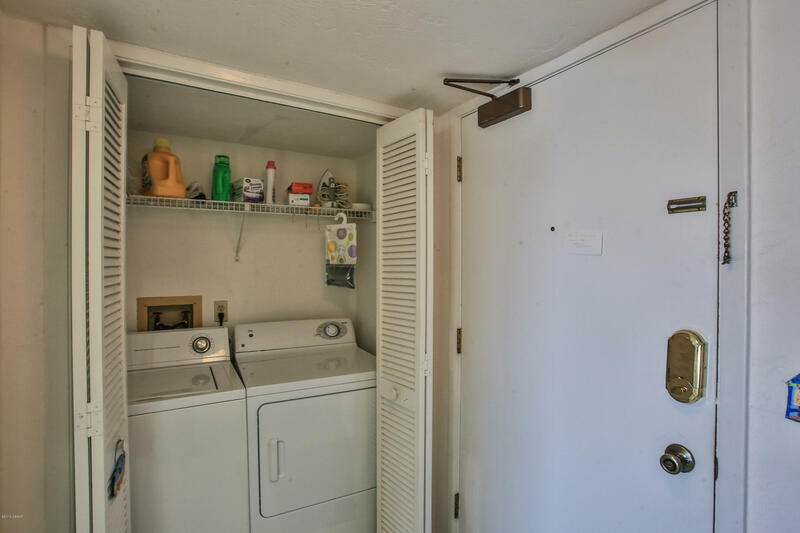 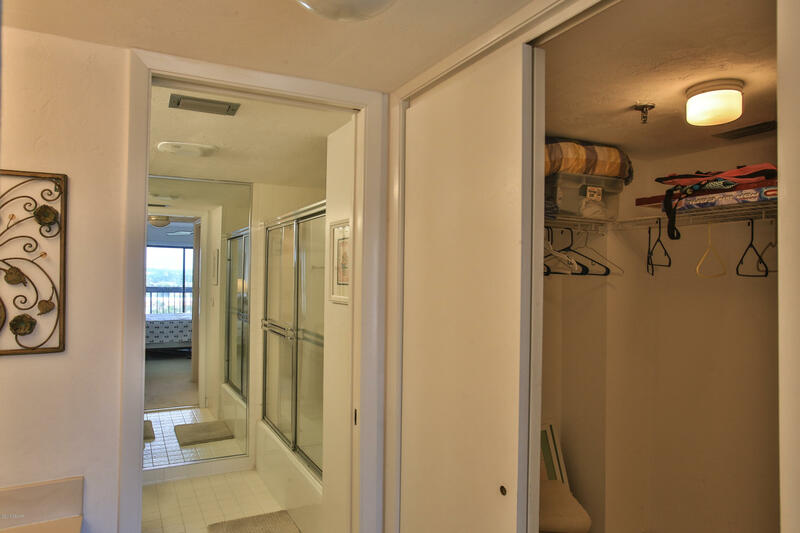 Laundry room is located inside the condo. 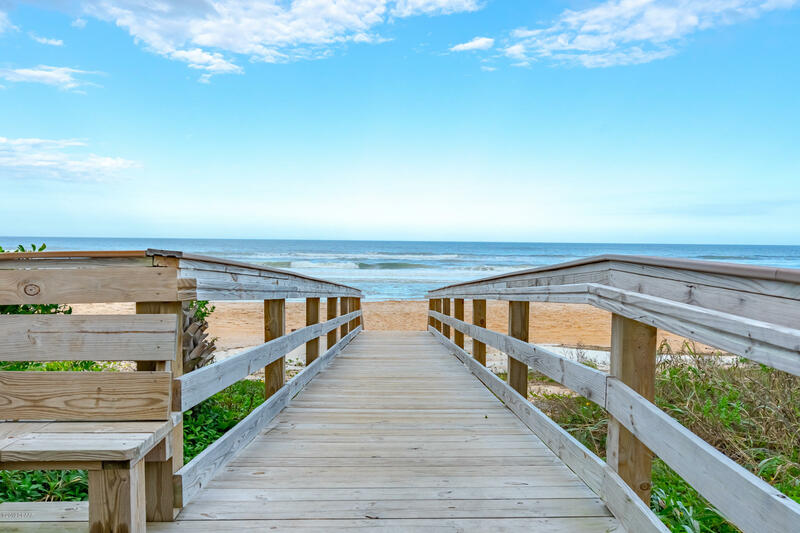 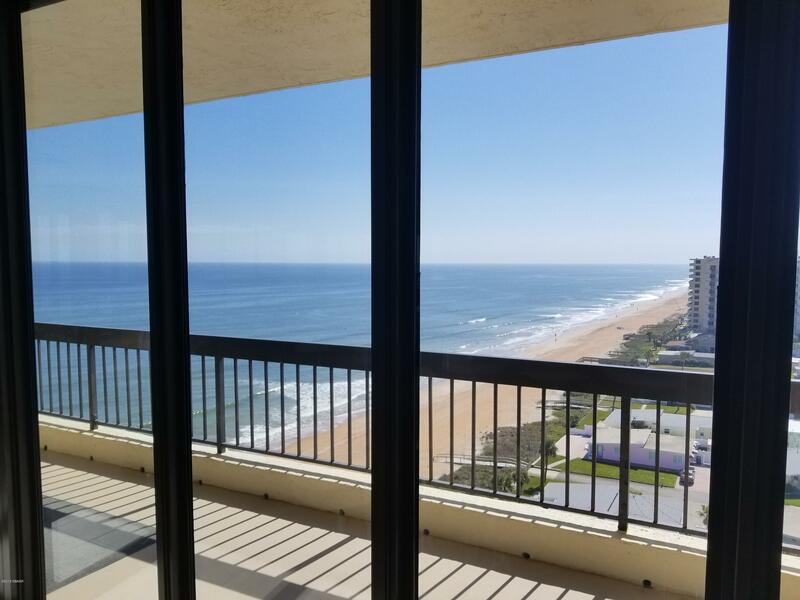 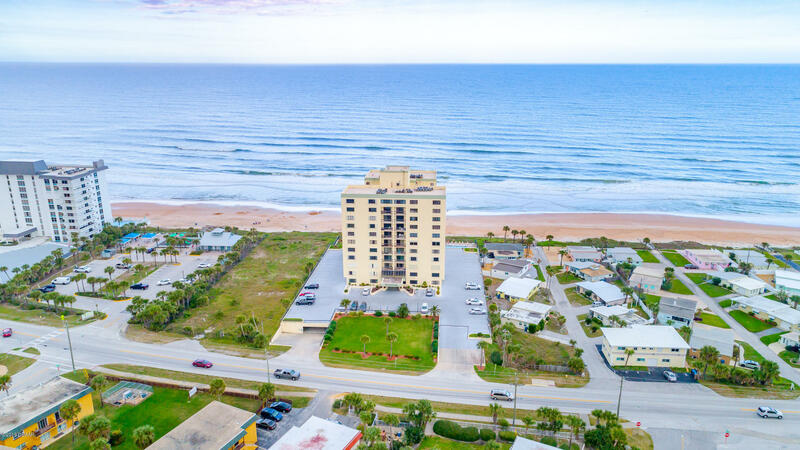 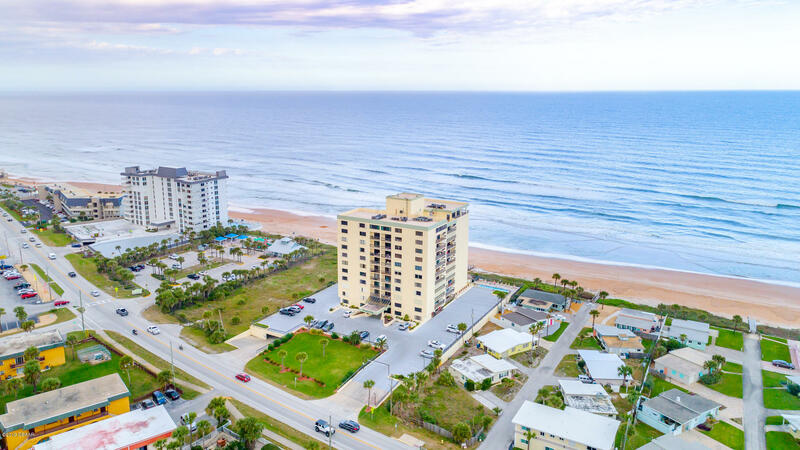 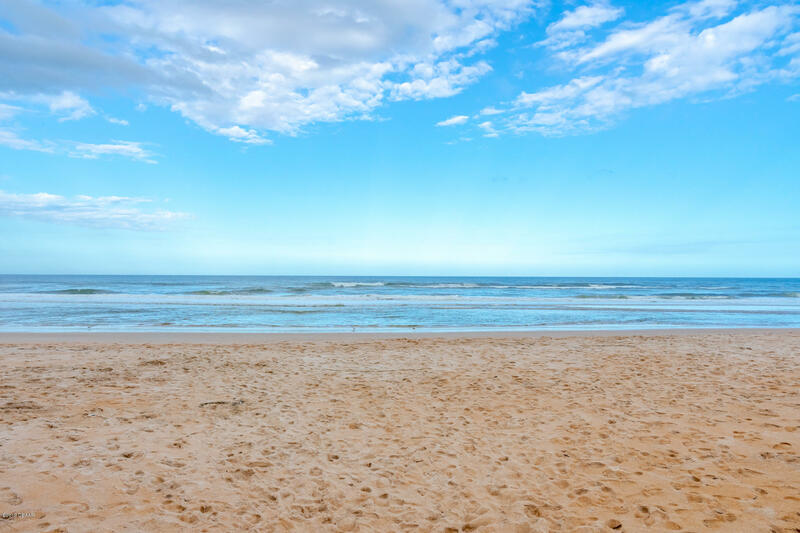 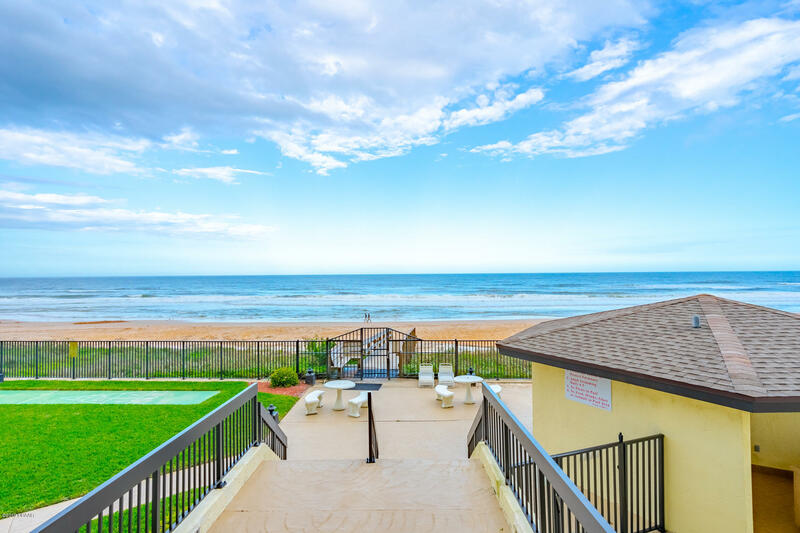 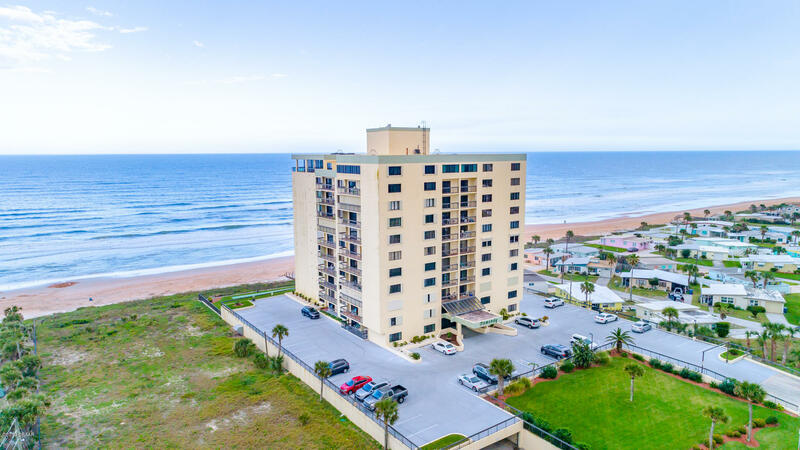 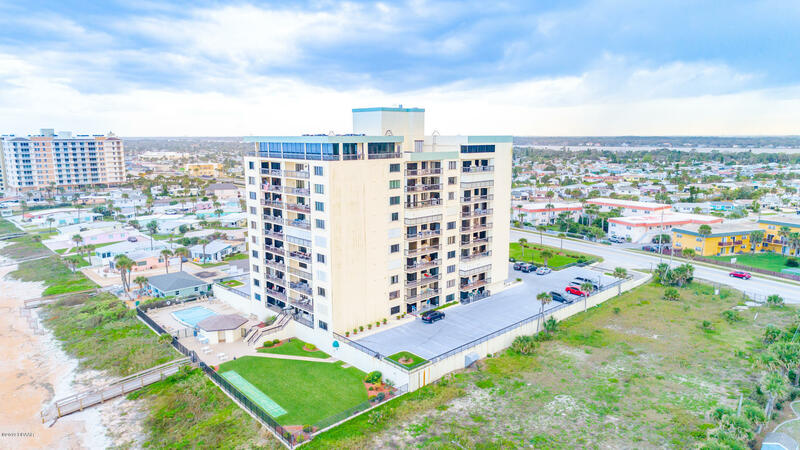 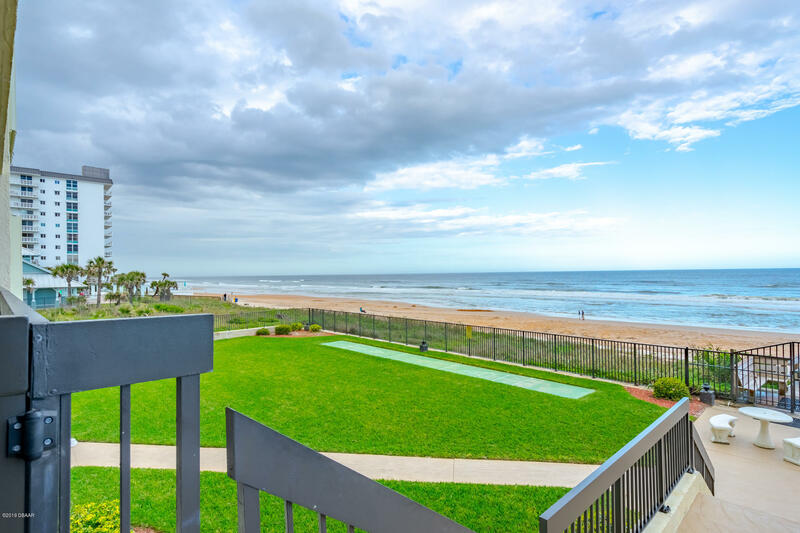 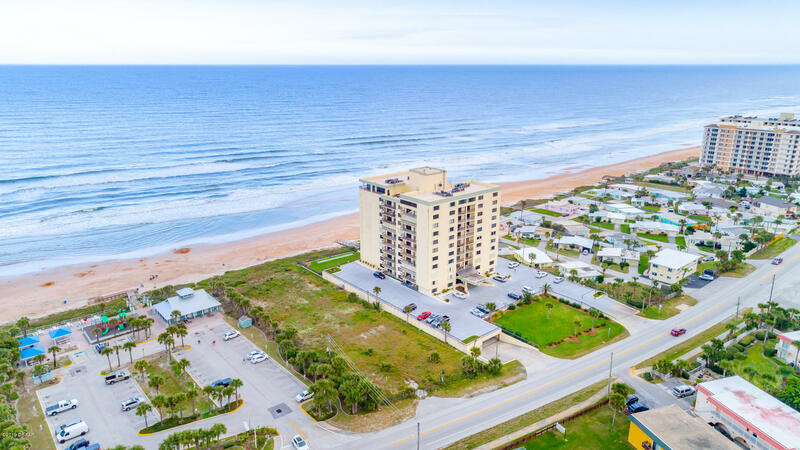 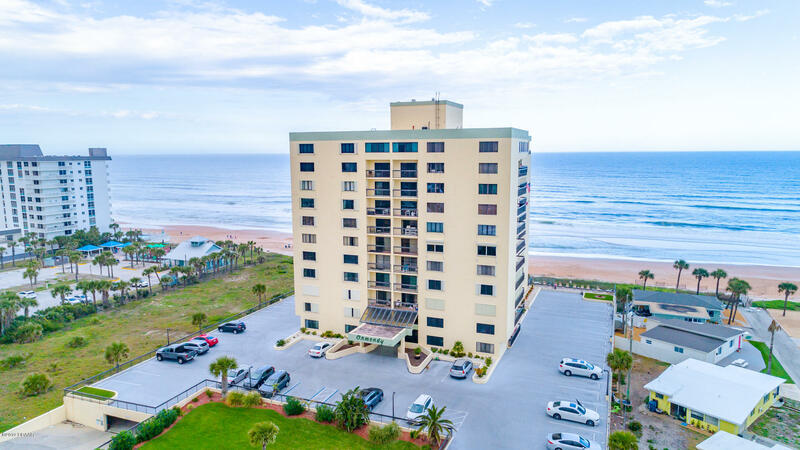 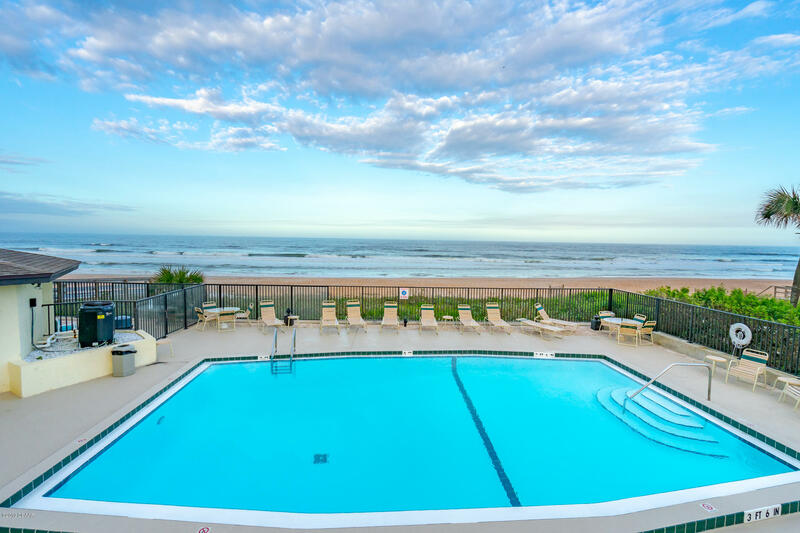 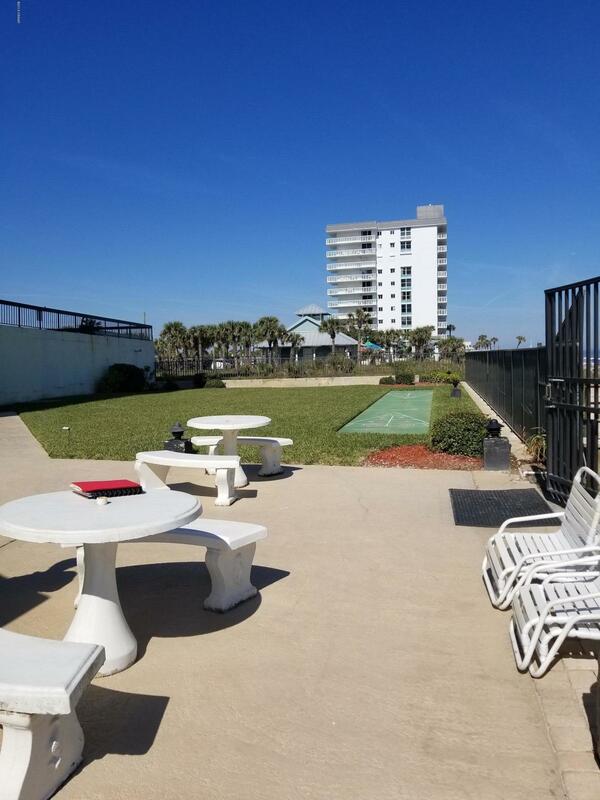 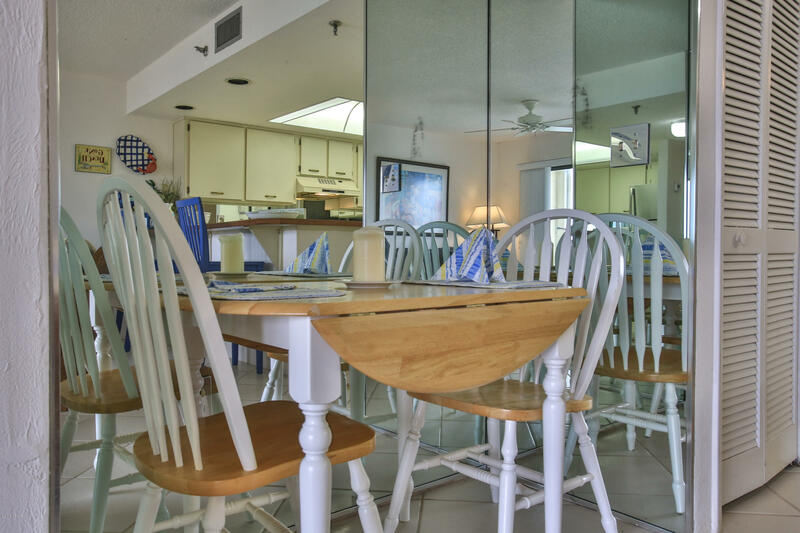 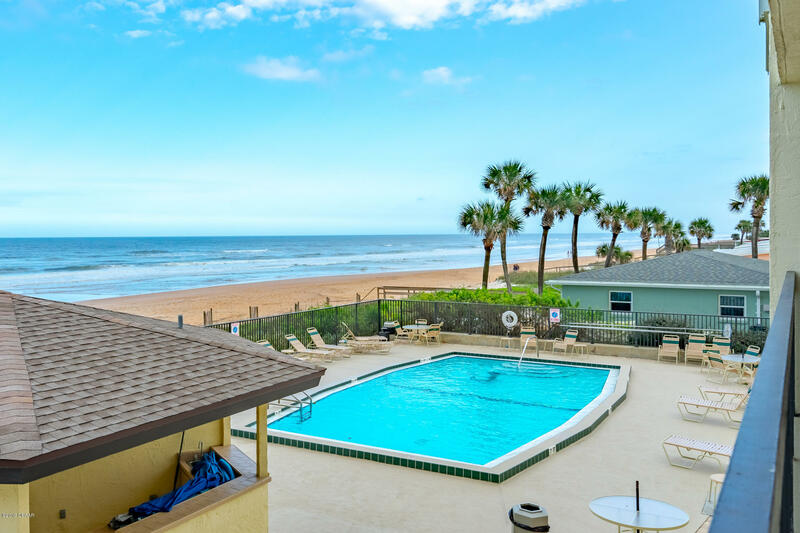 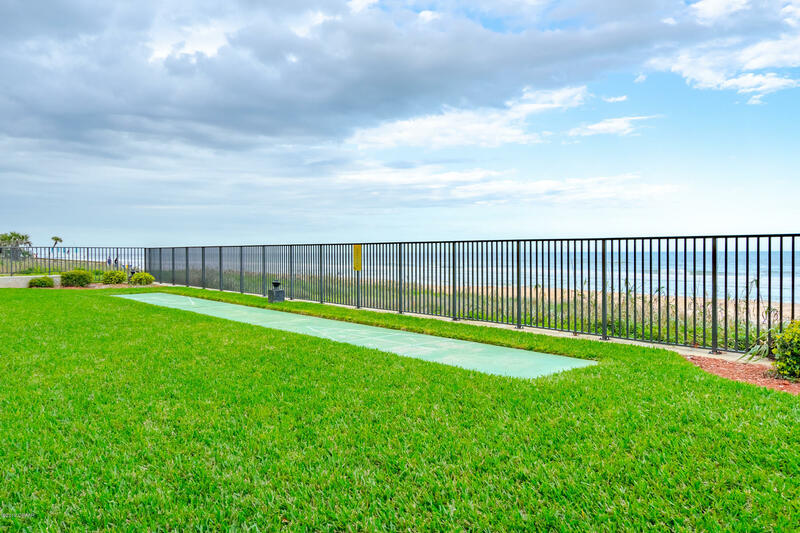 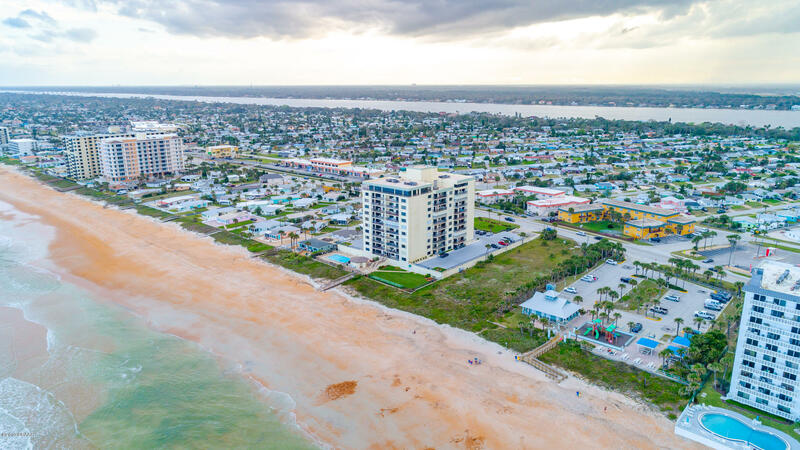 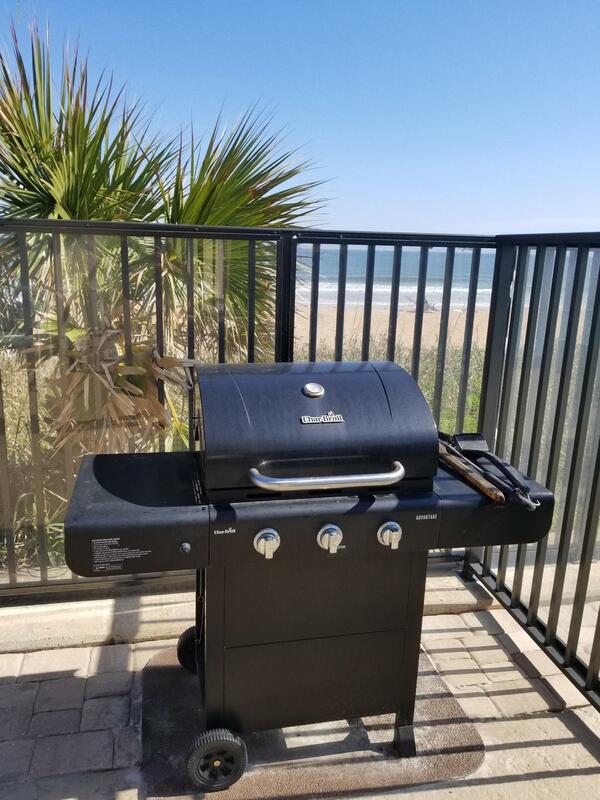 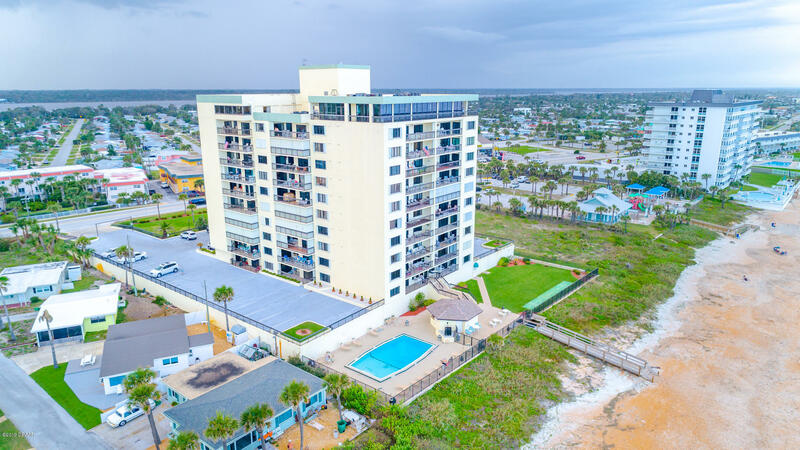 1513 Ocean Shore is a 767 (*estimated) square foot home with 1 bedrooms and 1.00 bathrooms located in Ormond Beach FL, Volusia County. 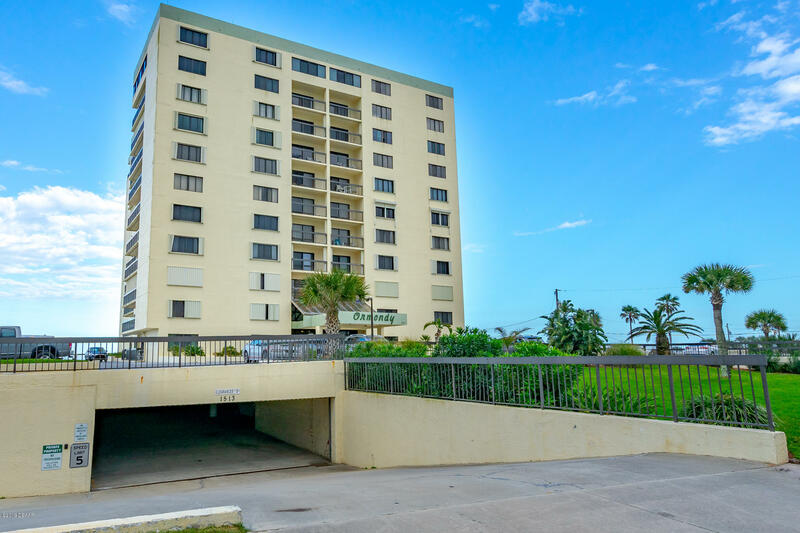 This property is listed for sale at $131,500 and is currently active and accepting offers.